Are you in need of a new PC? Don't buy one build one! The cost of buying a computer is very high around 1500$ and if you want to customize it the cost increases. So don't buy but build your own. Don't worry it is not as hard as you think. Building a PC has been stereotyped as a next to impossible task but in reality its quite easy! 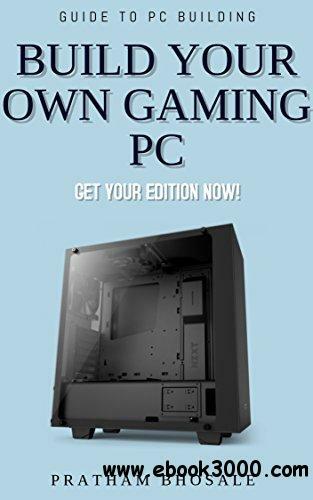 I hope this book teaches you something new and you are finally able to build your own Gaming PC.